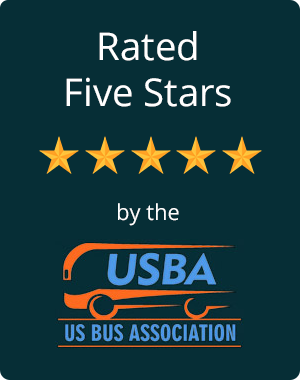 Looking for a reliable charter bus in Texas? Trust our team of knowledgeable reservation specialists to pair you with the perfect fleet of minibuses or motorcoaches. Whether you’re looking for a coach bus rental in Dallas, Houston, Austin, San Antonio, or anywhere else in Texas, we’ll make your transportation planning process quick and simple. 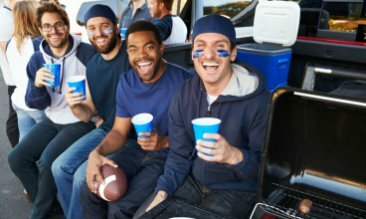 Cheer on your favorite team like the Cowboys or Mavericks in style, with plenty of room for tailgating supplies and food. Athletes and coaches can ride in their own modern charter bus to games, tournaments, and team outings. From rustic farm ceremonies to elegant ballroom receptions, we’ll make sure your wedding day transportation goes off without a hitch.  Book a luxury motorcoach to and from your venue for their comfort and your peace of mind. For conferences like Austin’s SXSW, off-site meetings, training seminars, and company outings, personalized transportation is a must. With your own dedicated minibus, your staff can skip public transportation and arrive at the event on schedule. 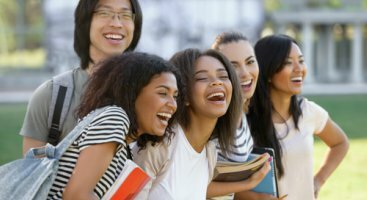 Tour beautiful campuses like the University of Houston or travel with elementary students to the Texas State Aquarium in Corpus Christi. Either way, your driver will put your faculty and students’ safety first. Planning a long-distance or multi-day trip? You need a 56-passenger charter bus to efficiently transport your group and luggage. With options like TV monitors and WiFi, your group can relax and enjoy an entertaining ride to every stop on your itinerary. For short distances and smaller groups, a minibus has ample room for your passengers and their personal belongings. Our team can help you choose the best vehicle to shuttle guests to and from events or local attractions.